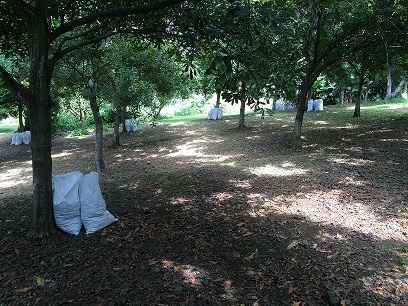 Im so glad you found us, we are family run and operated organic macadamia nut and Kona Coffee farm. 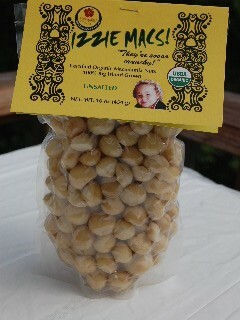 We dont know of any other organic hawaiian macadamia nuts or macadamia nut oil in the U.S,. I thought Id share the benefits of this exclusive oil. 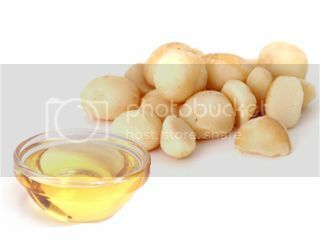 One standout characteristic of macadamia nut oil is that it is rich in monounsaturated and polyunsaturated fatty acids while noticeably low in saturated fatty acids. This is what makes it heart-healthy. As it turns out, such a fatty acids profile is capable of lowering the LDL cholesterol, otherwise known as the bad cholesterol, in the blood. 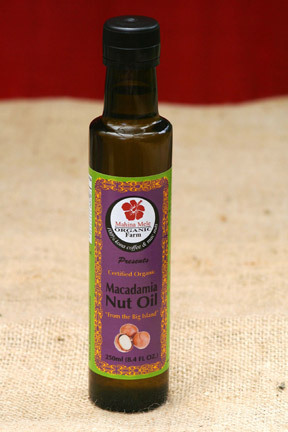 Macadamia nut oil has a properly balanced omega-3 to omega-6 fatty acids content as well, which is at 1-to-1 ratio. Both are considered essential fatty acids, which simply means they are not manufactured by the body, and consequently have to be supplemented through the diet. Omega-3 acts as an anti-inflammatory, while omega-6 functions more as a pro-inflammatory. It is for this reason a proper balance of these essential fatty acids has to be maintained, otherwise chronic diseases like rheumatoid arthritis, cancer, and cardiovascular diseases may develop. Including macadamia nut oil on a regular basis in your diet should then help achieve this crucial essential fatty acids balance. 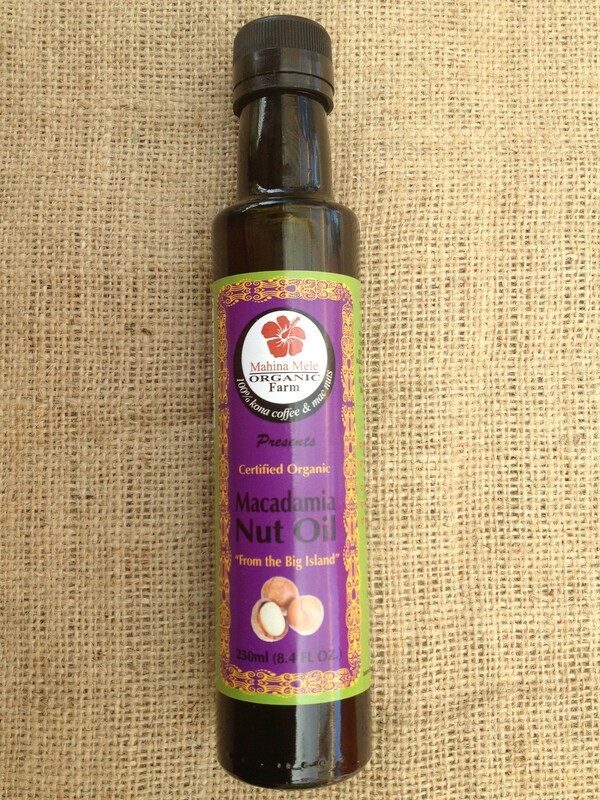 Macadamia nut oil is very rich in phytochemicals like squalene, tocotrienols and tocopherols. These compounds protect against oxidation of this edible oil, making it suitable for unrefrigerated storage for up to two years. What’s best, these very same phytochemicals, when ingested by including macadamia nut oil in your diet, help protect against oxidative stress to again prevent the development of oxidative stress-induced diseases like cancer. 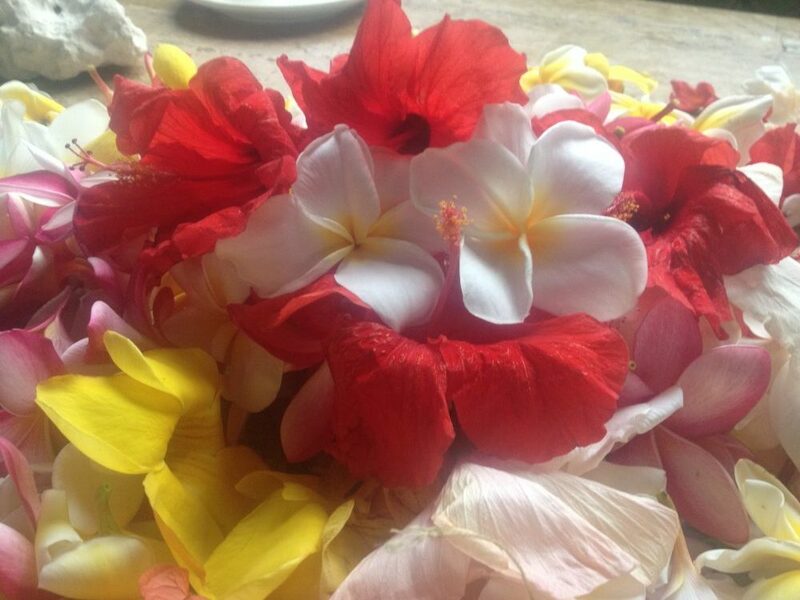 This entry was posted in Hawaii, Hawaiian Skincare, kona coffee, mac nuts and tagged Benefits, Hawaiian macadamia nut, Mac Nut Oil, macadamia Nut, Macadamia nut cheese, Organic, organic hawaiian farm, Superfood on March 11, 2016 by Mahina Mele Farm.